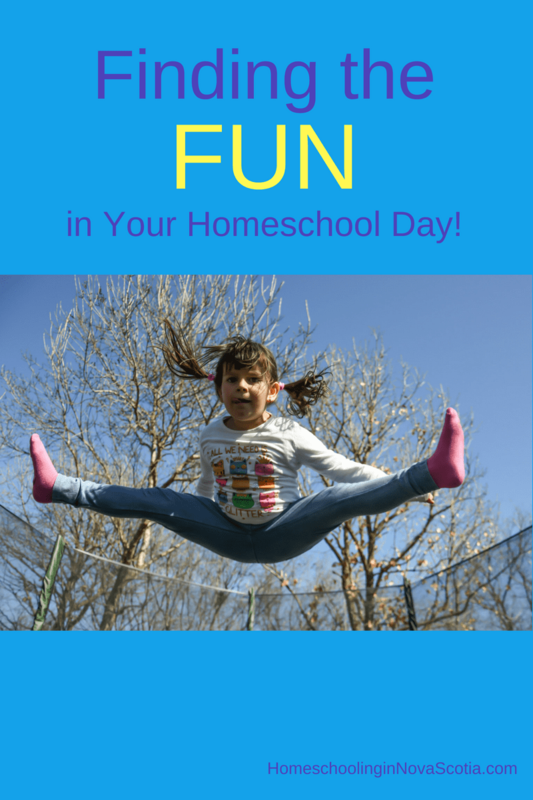 Homeschool fun, for me, isn’t only the different subjects or activities that you find fun (such as fibre arts for art class), it’s also finding the fun in your homeschool day. 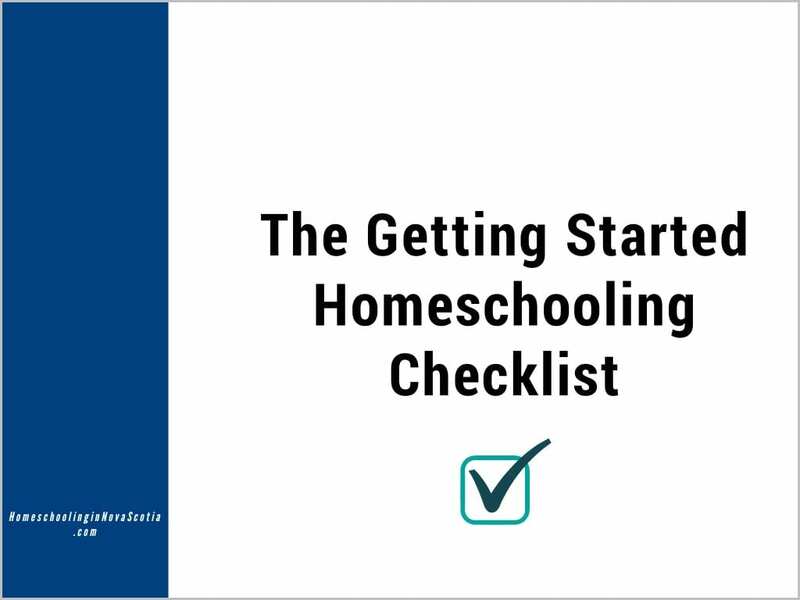 This can be particularly important as you’re winding down your homeschool year and everyone wants to be done! How do you find the fun? Part of it is having the right state of mind. Wake up determined that you’ll have fun today! The fun may happen between bouts of sibling bickering or whining about math – finding the fun doesn’t mean it will be a perfect day, but try to find some moments to enjoy! Are you working on spelling today? Incorporate some phys. ed. with your child’s spelling and have them jump rope or jump on a mini trampoline while spelling out “e-x-e-r-c-i-s-e, exercise”! Is it read aloud time? Do you usually read aloud to your children yourself? How about taking turns instead? Whoever isn’t reading can work on some of those fibre arts projects or other handiwork. Are your children studying their multiplication tables? Sing them or rap them today instead! If you don’t feel comfortable making up your own song or rap, let the children try (you might be surprised to find out how easily coming up with lyrics can be), or use Audio Memories CDs if you like. Is it time for penmanship? How about posting big pieces of newsprint on the wall and letting the children paint their copywork with paint and a paintbrush. Or if you have a writing tablet for your computer or the Wii, let them write it on the tablet (it won’t be nearly as legible, but it is fun)! Are you reading the Bible today? Don’t just read it – act it out! Act out Moses’ confrontation with Pharoah, or create a skit depicting the love passage from Corinthians (Love is Patient, Love is Kind). Studying plants? Go look at some! The sky? Study at night – lay outside on a blanket and look up. Simple machines in physics? Build some using things in your yard. Are you doing some art today? Turn on some beautiful music while you do your lesson, maybe some Mozart or Beethoven, or even something to sing along to while you draw. Are your children studying logic/critical thinking? Watch some commercials and point out the logical fallacies to each other – commercials by political candidates are extremely entertaining for this exercise! How about a Theme for the day? Backwards Day: Have breakfast for supper, walk backwards, dress backwards, start with what you usually end your homeschooling day with. Pyjama Day: No getting dressed today! Silly Hat Day: Start the day by making silly hats and then wear them the rest of the day. The possibilities are endless! I challenge you to find the fun with your children this month! What did you do? Please let me know in the comments below.